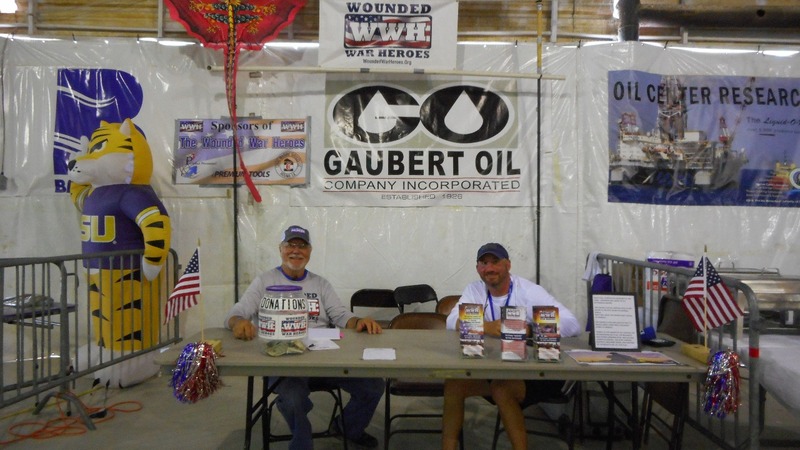 Find news and other information here about Wounded War Heroes events and happenings. 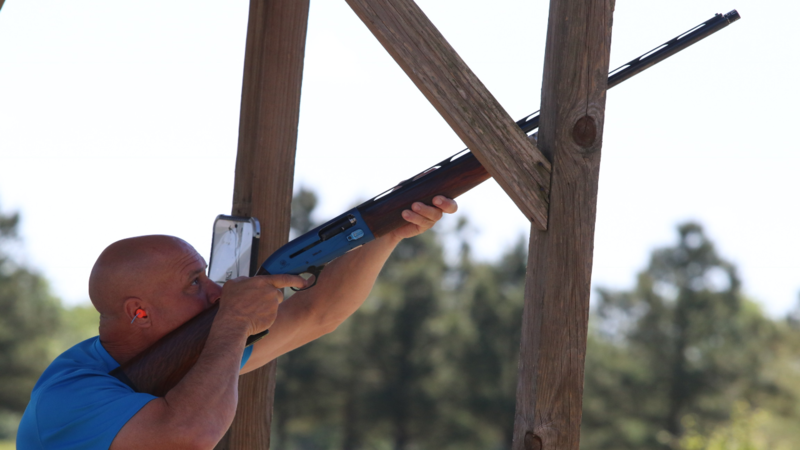 A clay shoot will be held on March 31st in Lafayette to help raise funds for our heroes. Here are some pictures from one of our recent events with our veterans. 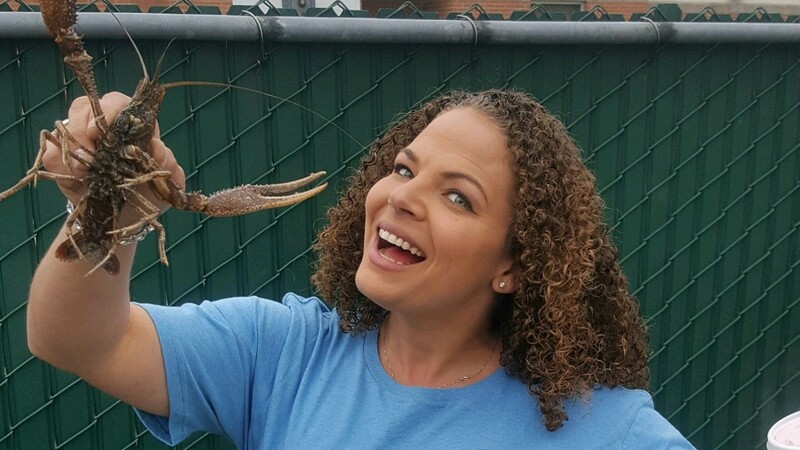 A Crawfish Cookoff was held in Prairieville Louisiana on April the 8th. 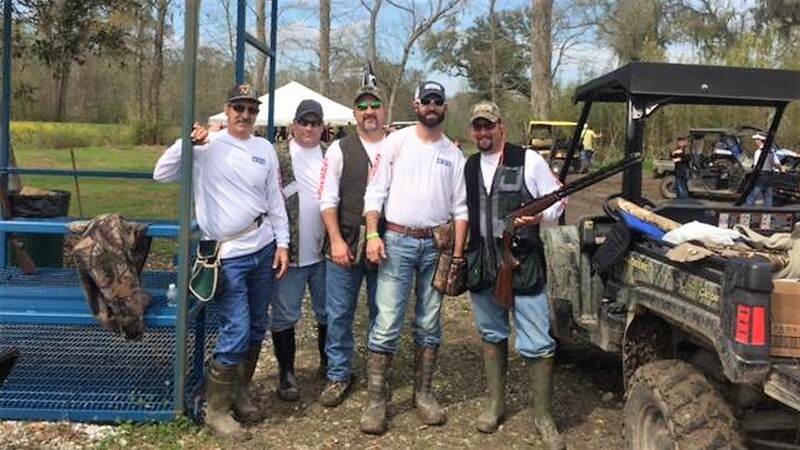 Shane Girard and Ricky Robichaux raise $6,000 at Houma Oilman's Fishing Invitational. Your gift will help us show your appreciation to a veteran! Keep up to date on Wounded War Heroes events and other news worthy information.